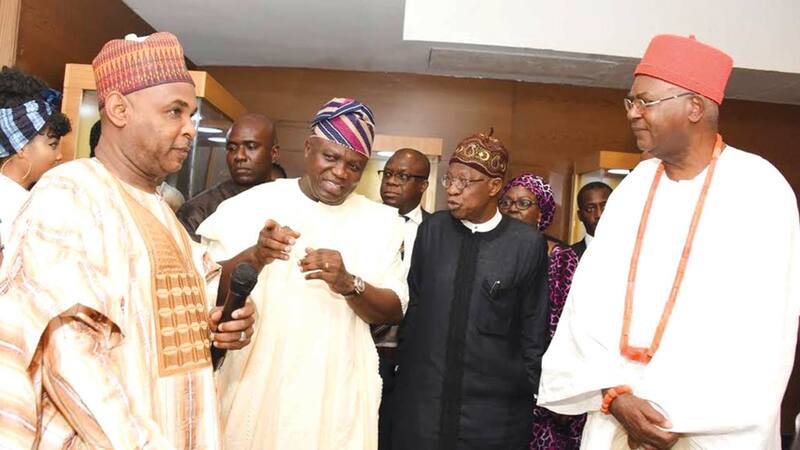 It was a gathering of ‘who is who’ in the Nigerian arts and culture sector recently, as the Lagos State Governor, Akinwunmi Ambode, unveiled plans to transform some iconic spaces and buildings around the Onikan axis, with the hope of making Lagos a major tourism hub. Held at the Grand Ball Room, Eko Hotel & Suites, Victoria Island, the event was the formal unveiling of a design for The New Museum, a world-class edifice that will replace the existing colonial one at Onikan. A partnership between Lagos State and the Federal Government, through the Federal Ministry of Information and Culture, the project is in line with the overall strategy of Lagos State to become self-sufficient with the hope of securing its future prosperity. While addressing the gathering, Ambode commended stakeholders in the arts and culture sector for their role in promoting and sustaining Nigeria’s heritage through their works. He stressed the imperative of taking a step back to revisit the country’s history with a view to renewing efforts to preserve and protect the history and the historical artifacts, adding that all over the world, museums preserve historical heritage and serve as reference points for knowledge and research. Recently, Governor Ambode visited the National Stadium in Surulere, with a view to reviving it and reclaiming Nigeria’s lost glory in sports. Earlier, he was at the National Theatre to see for himself the level of decadence of one of the city’s major monuments. All these are part of his plans to prepare Lagos as a major tourism destination in Africa. In fact, Lagos State is making bold plans to harness the potentials in the abundant rich cultural heritage to drive tourism. The plan will see the Onikan axis where the museum is situated and the Marina axis upgraded as world-class tourism and entertainment hub. Within this axis also is the old Presidential Lodge, Marina, which was recently handed over to Lagos by the Federal Government. This lodge, according to the governor, would be redeveloped into the Lagos Heritage Centre for Leadership. In addition, Lagos House Marina will be transformed into Lagos Historical Centre, while JK Randle Archade will be remodeled into a world-class recreation/tourism centre as well. Largely, the new museum will complement and be an important part of the structures being planned for the Marina-Onikan axis. While commending Buhari for the fatherly role he has played in the partnership, Ambode is confident that through this effort, the state would soon realise the huge possibilities that flow from the preservation and showcasing of the country’s natural heritage to the world. In his remarks, the Minister for Information & Culture Alhaji Lai Mohammed described Lagos as most ready for tourism and creative industry today, commending the Governor for his foresight. IN his remarks, the Obi of Onitsha Igwe Alfred Nnaemeka Achebe Agbogidi, who described art as life, thanked the Lagos State government for taking up an initiative that would benefit the entire nation. According to the royal father and art collector, the Arts Council of Britain has done studies to demonstrate that museums and art galleries actually contribute to the national economy of Britain. He urged Nigeria to look in that direction, too. For art collector, Mr. Omooba Yemisi Shyllon, who is currently building a new museum at the Pan African University to house some of his collections, museums are important in terms of attracting traffic. 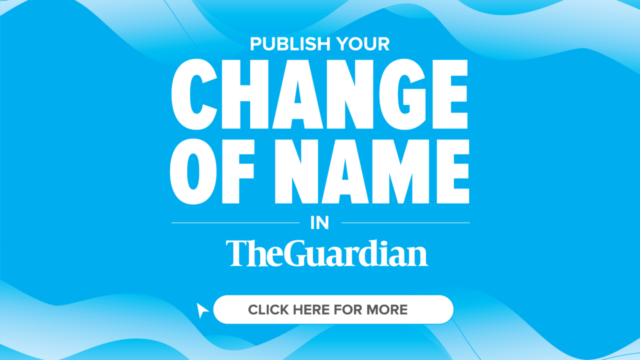 He, however, sued for a positive, attitudinal behaviour towards the museum. 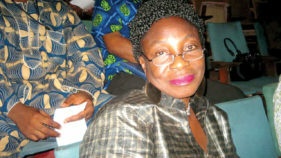 “In this audience, one would wonder how many people have visited the Lagos museum. We don’t really promote our culture. We don’t relate with our culture the way it should be. 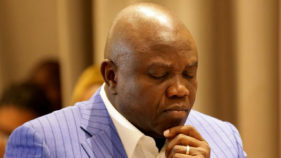 I believe that, in addition to what the governor is doing, which is very commendable, we should ensure that we promote our culture right from the crèche.”While also commending Ambode for the initiative, Shyllon urged the government to put in place measures that would help sustain the investment. Okundaye noted that Nigeria is big enough to institute a festival with the aim of creating awareness on the treasures in the museum and give the youngsters the opportunity to know about their own culture and tradition. FOR the Director General, National Commission for Museums and Monuments, Mallam Yusuf Abdullah Usman, the new museum would set the tone for the return of stolen works from Nigeria from around the world. 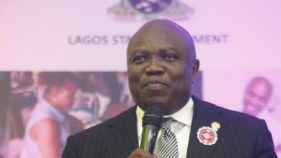 Earlier in her welcome address, the Acting Commissioner/Special Adviser to Ambode on Tourism, Arts and Culture, Adebimpe Akinsola, noted that the history of Lagos State is not complete without the past being preserved in a dignifying museum, adding that museums provide shelter for cherished, valuable works of arts and other objects of permanent value, which represent a people’s heritage, culture and history.